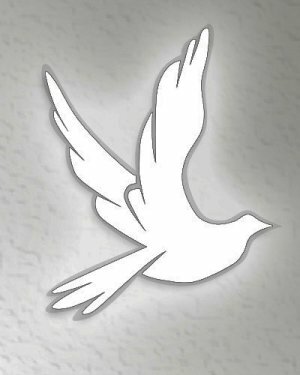 Mrs. Jacquelyn “Jackie” White, age 38 of Franklin, KY, passed away Tuesday, May 22, 2018 at 9:46 PM at the Medical Center in Bowling Green, KY. Arrangements are under the direction of Gilbert Funeral Home where services will be held at 3:00 PM Tuesday, May 29, 2018 with burial to follow in the Reeder Cemetery in Simpson Co., KY.
Mrs. White was born December 9, 1979 in Franklin, KY to the late Jackie Wayne Ford, Sr. and Mary Elizabeth Lucas Slack who survives of Franklin, KY. She was the wife of the late Michael Dewayne White. 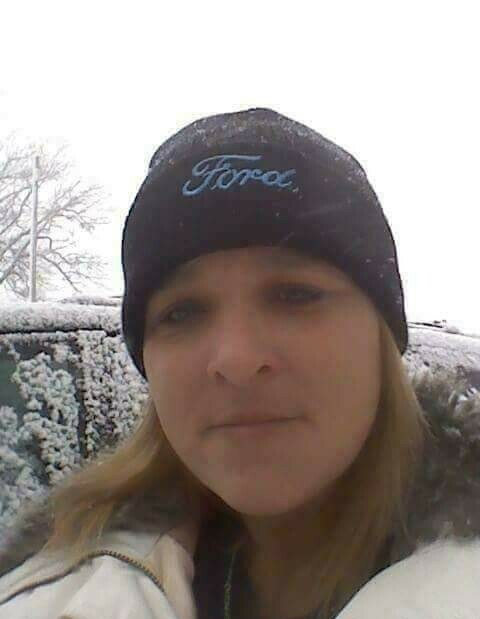 She is survived by 3 children Alexus Taylor White, Michael Dillon White and Cody James White all of Franklin, KY, 2 sisters Elizabeth Clinard of Franklin, KY and Ruby Lee Ford of Portland, TN, and a brother Jackie Wayne Ford, Jr. of Franklin, KY, 1 granddaughter Nevah Hope Dawson. Visitation will begin at 10:00 AM Tuesday, May 29, 2018 until service time at Gilbert Funeral Home. Expressions of sympathy may be made to Gilbert Funeral Home to help family with funeral expenses.